He has years of experience successfully buying and selling homes in the local market. He knows the neighborhoods, schools, market conditions, zoning regulations and local economy. 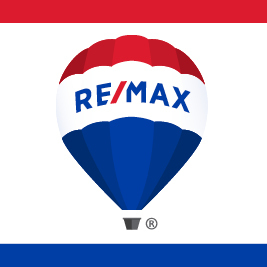 He'll do the leg work, keeping you up-to-date with new listings and conditions as they impact the market. He'll use his connections throughout the mortgage industry to get you the best deals possible. He is a full-time real estate agent - anything less and you'd be short changed. You'll be his only client in the real estate transaction. He'll guide you through the complexities of buying and/or selling a house, eliminating hassles and stress. As a standard business practice Ed will preview homes as they become available, keeping you apprised of market conditions as they evolve. Ed won't waste your time - when an offer is made, he'll require acceptance or a counter offer within 24 to 48 hours.